This is the eBook of the printed book and may not include any media, website access codes, or print supplements that may come packaged with the bound book. Artificial Intelligence: A Modern Approach, 3e offers the most comprehensive, up-to-date introduction to the theory and practice of artificial intelligence. Number one in its field, this textbook is ideal for one or two-semester, undergraduate or graduate-level courses in Artificial Intelligence. 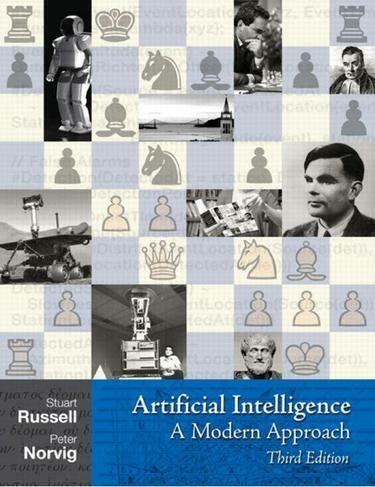 Artificial Intelligence: A Modern Approach, 3e is available to purchase as an eText for your Kindle™, NOOK™, and the iPhone®/iPad®. To learn more about the course on artificial intelligence, visit http://www.ai-class.com. To read the full New York Times article, click here.